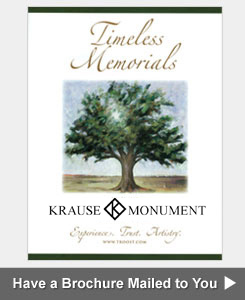 Peter Troost Monument Company, based in Chicago, Illinois has partnered with many educational, municipal and private organizations to provide durable, beautiful and cost effective products for commemoration, donor recognition and signage purposes. 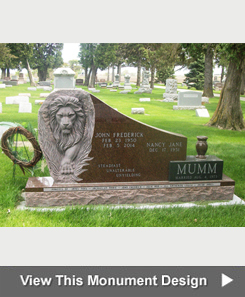 We specialize in creating high quality bronze plaques. We work with a variety of materials including bronze, aluminum, granite and natural stone. We can assist you with standard products like bronze plaques and granite benches offered or provide you with one of our in-house designers when your project calls for something more distinctive. Bronze products are sourced through the world’s leading manufacturer of cast bronze architectural plaques, assuring the highest levels of quality and design. Stone products are carved right here in our west suburban manufacturing plant, allowing us to closely supervise every stage of the design and carving process. 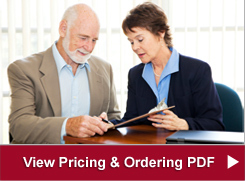 Experience the convenience of one-stop shopping, along with competitive pricing when you work with the Troost team. 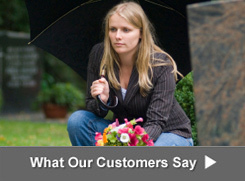 We look forward to assisting you in any way we can.